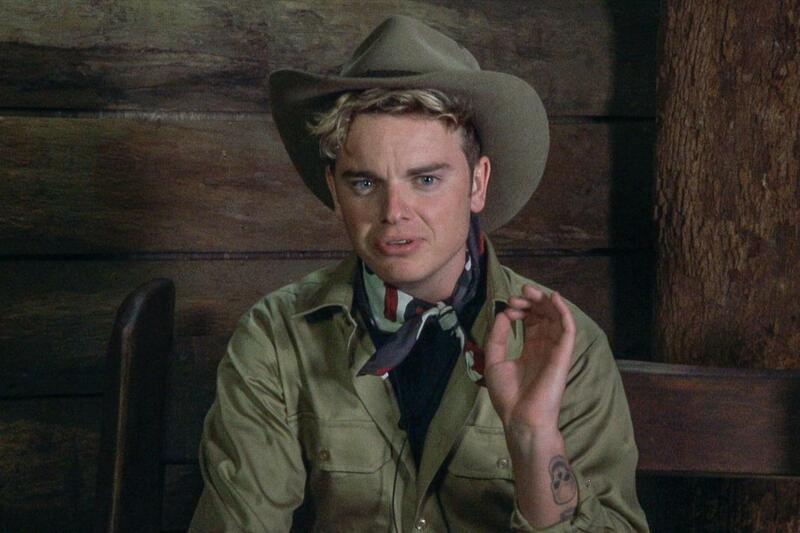 Jack Maynard’s ‘full frontal naked photos leak online’ as he’s removed from jungle! 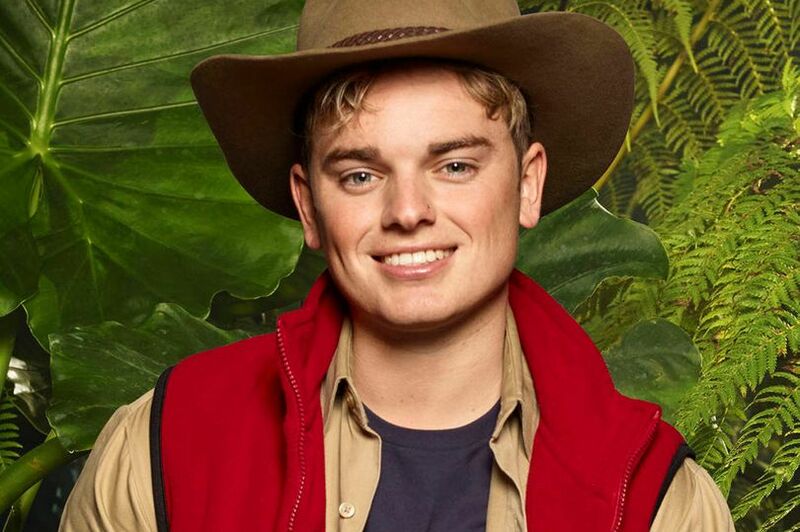 Full frontal pictures of controversial I’m A Celebrity star Jack Maynard have leaked online as he’s removed from the jungle. Jack Maynard, 22, has been fully exposed in ‘leaked naked photos’ as they appear to spread online while he’s in the Australian jungle. One X-rated picture which was taken on Snapchat reportedly shows Jack ‘grinning with nothing but a hat on in a bedroom’. Another has been doing the rounds with Jack standing in a bathroom with jogging bottoms around his knees. 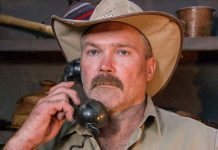 TwitCelebGossip have contacted Jack’s representative for comment. The news comes moments after Ant and Dec announced that Jack has been axed from the jungle following viles tweets that were exposed earlier this week. 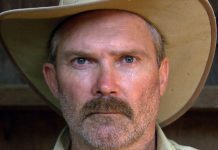 An apology was issued while Jack was in the jungle after tweets stretching back for years were uncovered. 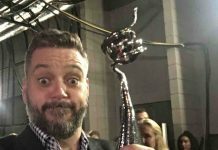 In summary, the decision was made by Jack’s representatives in the wake of media stories that he has been unable to respond to, his decision to leave was mutually agreed with ITV.